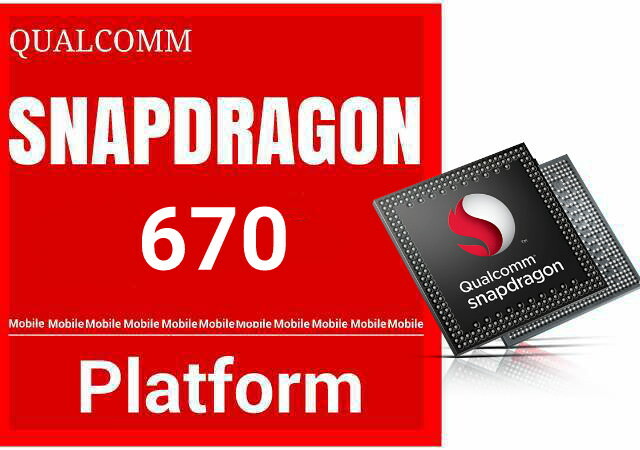 Qualcomm today announced its next-generation mobile processor under its "Snapdragon 6xx" series, the Snapdragon 670 Mobile Platform. The new processor is here to succeed the company's last year Snapdragon 660, offering up to 15-percent improved CPU performance and up to 25-percent improved graphics performance. The chipset is based on the new Kryo 360 architecture, built on a power-efficient 10nm process using ARM Cortex technology. 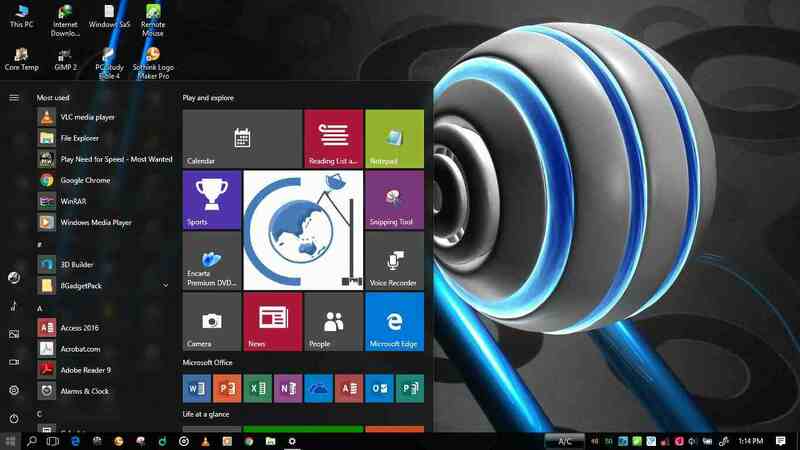 It also includes an efficient third-generation AI engine that offers up to 1.8x improved performance in AI applications. Coupled with the Snapdragon 670 is the new Adreno 615 GPU. Qualcomm's new Snapdragon 670 Mobile Platform is already available for OEMs, it is expected to launch in mobile devices in Q3 2018.